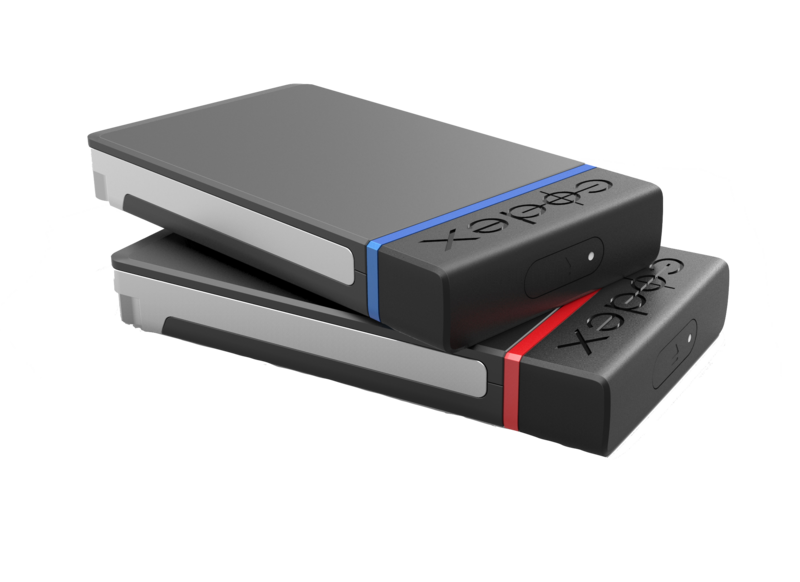 This high speed reader connects using USB-C. Great performance and fast ingest of CFAST 2.0 cards. 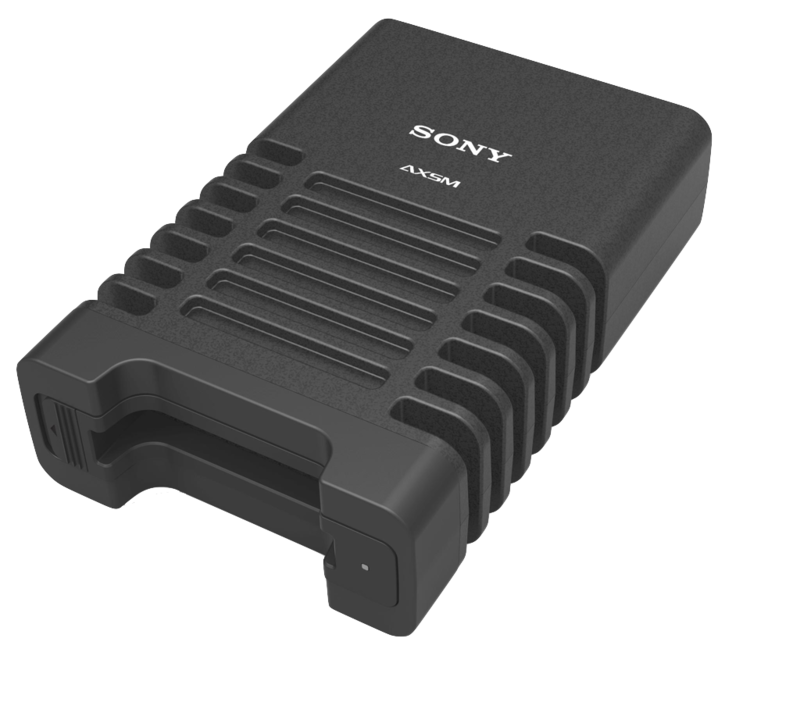 Codex Capture Drives are optimised to work with ARRI ALEXA LF and SXT, Panasonic VariCam Pure and Canon EOS C700 cameras. 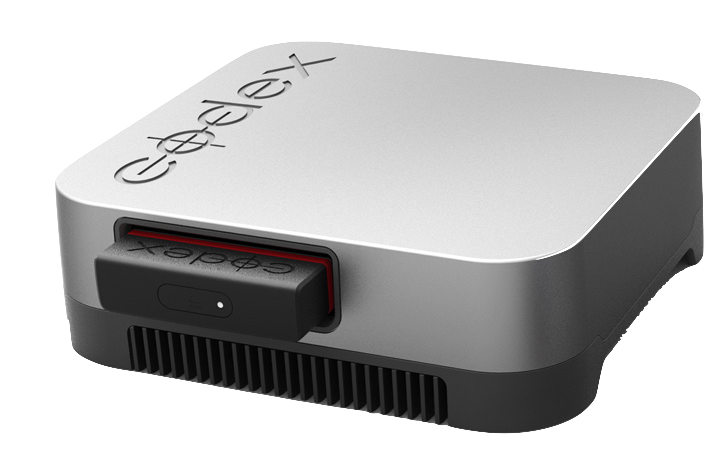 Load the drives into the Codex Capture Drive Thunderbolt 3 Dock and use YoYotta to process the footage at high speed. YoYotta supports the codecs from all these cameras including Codex HDE encoded clips. 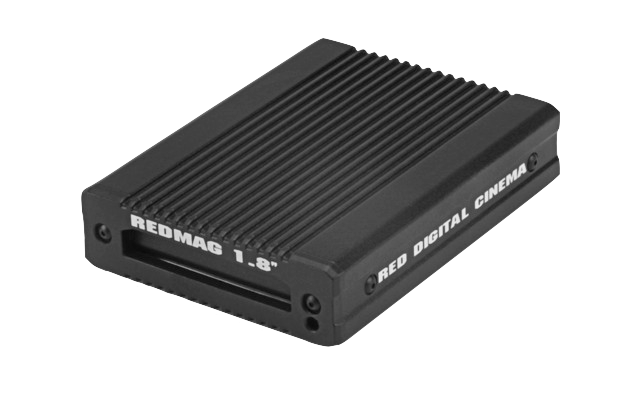 This compact reader connects using USB3 to quickly import R3D files from REDMAG cards. 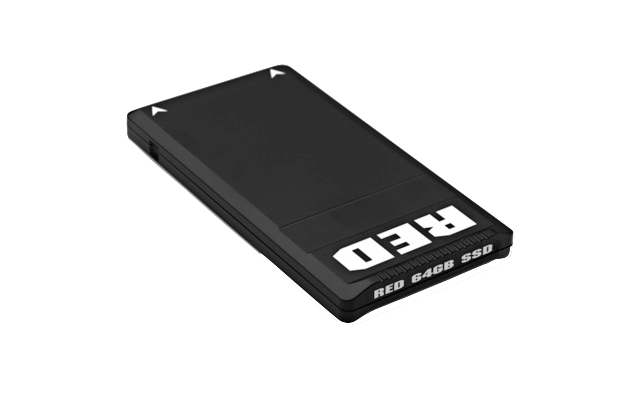 The REDMAG cards are available in various sizes up to 512GB. 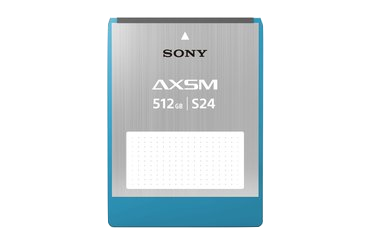 Record 2K or 4K Raw or HD SStP to SRMemory and use either the USB3 SR-D1 or the Ethernet SR-PC4. 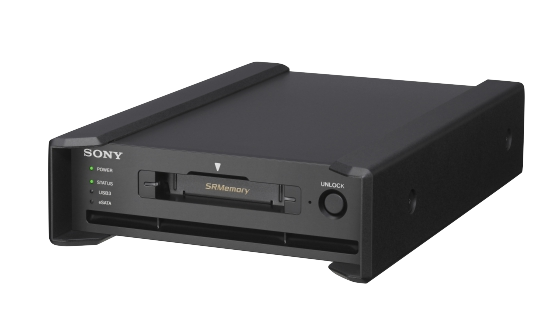 We recommend the SR-D1, while it's a bit slower than the SR-PC4 it's much easier to use. 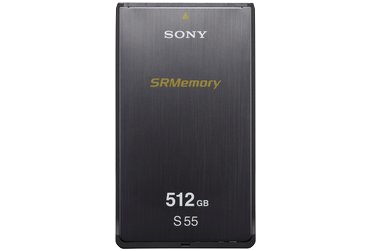 The SRMemory cards come in 256 GB, 512 GB and 1 TB capacities. 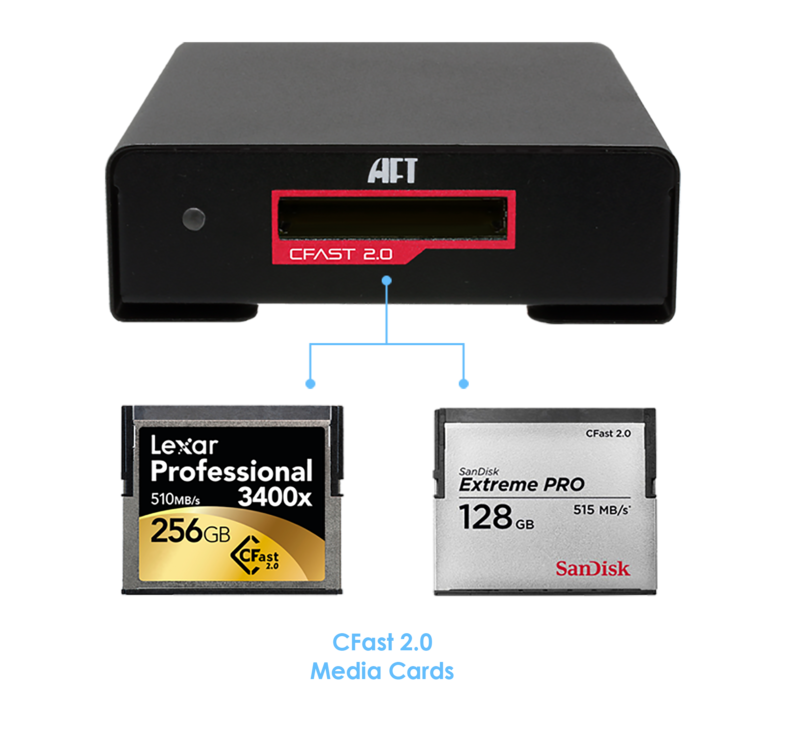 Note that to record high frame rates you may need cards with a faster write rate. 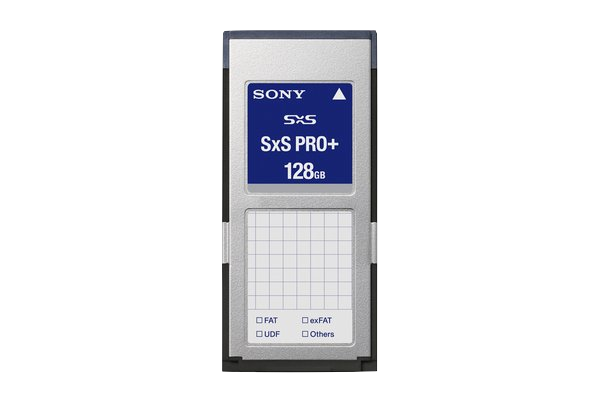 The F5/F55 cameras have an onboard recorder that uses SxS PRO+ cards with 64GB or 128GB capacity. The F5 and F55 can record HD in MPEG2, SStP or XAVC codecs. The F55 can also record 2K and 4K in XAVC. 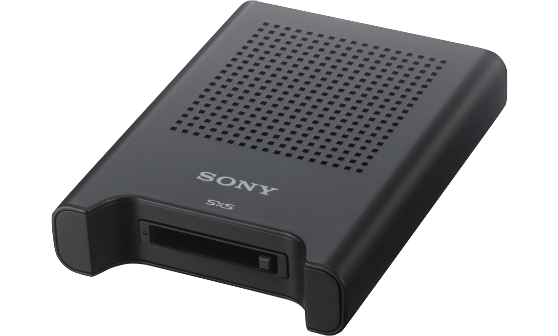 Use this SBAC-US20 USB3 reader to quickly import SxS PRO+ cards.